When you decide you need a smile makeover, it’s time to visit the dentist. They will help you design a plan while giving you options, and chances are one of these options will include veneers. Veneers are a thin, custom made shells that are placed on top of existing teeth, fixing discolorations, gaps, chips, and broken teeth. While veneers and bonding are cosmetic procedures used to treat similar problems, veneers may be a better alternative in cases where the patient wants to adjust the size or shape of the tooth. A normal procedure typically requires multiple visits. On the first visit, the dentist will inspect your teeth, then remove a thin layer of tooth enamel, so that the veneer surface rests even with the rest of the teeth. Once the enamel is removed, the dentist will make a detailed impression of the tooth for the laboratory for a custom veneer designed to fit the tooth precisely with porcelain or resin. Once the veneer is created, it will be bonded to the tooth surface with permanent cement. Finally, the dentist will remove excess cement and ensure that the patient’s bite is correct. In many cases, the patient will be asked to return in a few weeks to evaluate the gums and make sure the patients’ gums are reacting well to the new veneer surface. Modern porcelain veneers tend to last many years, are easy to care for with proper dental hygiene habits, provide a very natural appearance, and offer a stronger alternative to other cosmetic options. People with healthy, beautiful-looking smiles just can’t help but show them off. You can’t blame them. They worked hard to get the teeth they have and they have the right to flaunt it. But, for those who have problems with their teeth, such as chips, cracks or discoloration, smiling isn’t exactly all that easy to do. Fortunately, dental medicine has plenty of ways to help fix such problems, with one of the most popular being porcelain veneers. Porcelain veneers are made out of porcelain and are shaped to fit neatly over the front of your teeth. They are strong and the main advantage with using porcelain is that they can not only be made to fit the shape of your teeth, but also the color or shade. Preparing your teeth for veneers requires the dentist to remove about one millimeter of enamel from the each of the tooth’s surface. After, an impression of the insides of your mouth is taken to form an exact mold, which is then sent to a dental laboratory where custom-made veneers are made by dental technicians. 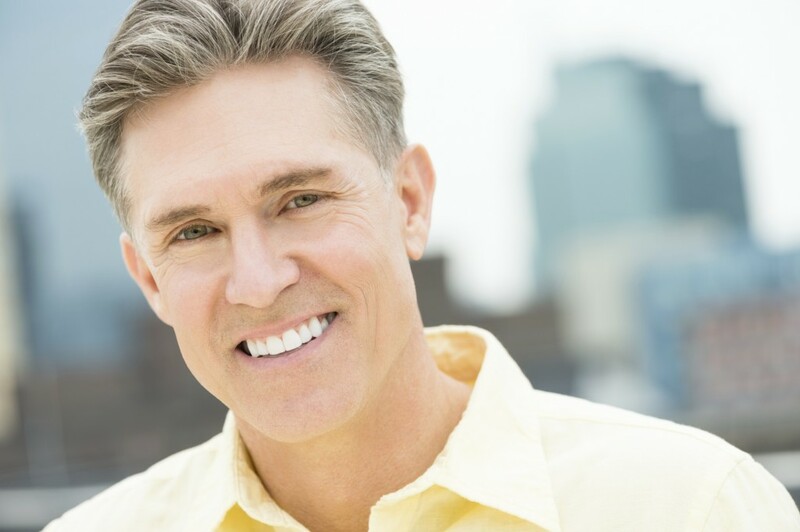 Once the veneers are ready, you’ll be called in for another appointment where the veneers are bonded to your teeth using a special-kind of cement. Porcelain veneers are good for people whose teeth are discolored, chipped, decayed or misshapen. Also, those with unsightly gaps in between their teeth and those suffering from bite-related problems, as well as minor crowding can also benefit from porcelain veneers. The best person to tell you if you’re a good candidate, however, is your dentist. It’s best that you discuss with porcelain veneers with them to see if they’re the best option for you. 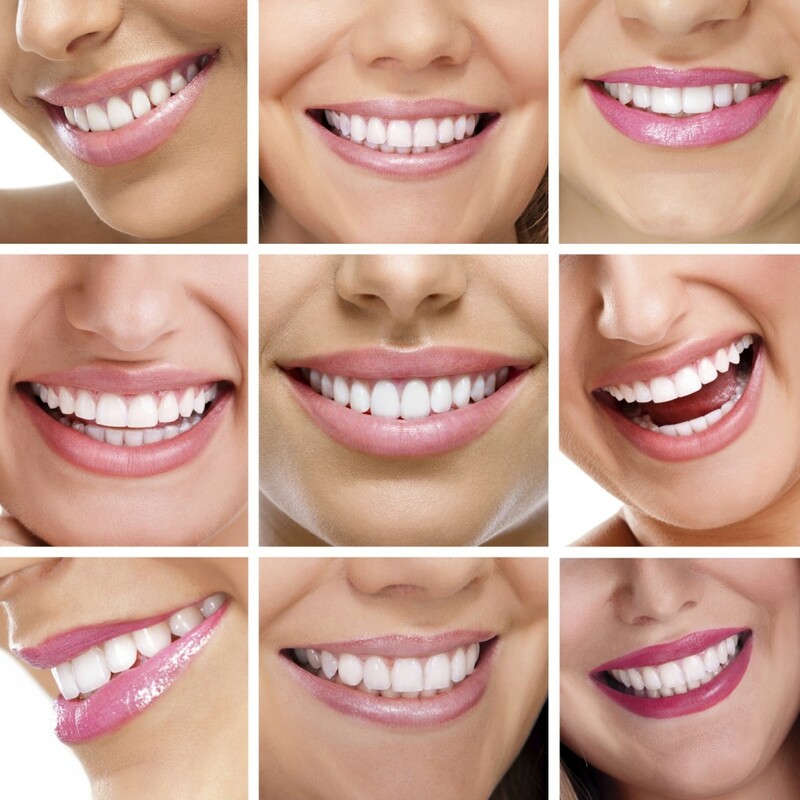 Once your dentist has decided that you are, indeed, a good candidate for porcelain veneers, make sure that you are part of the whole process. 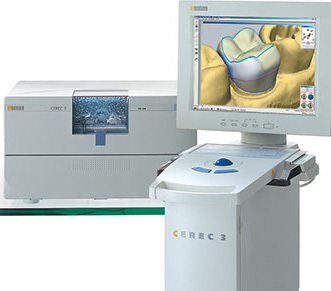 Tell your dentist exactly what you want to happen and what you want to correct to achieve the best results. With porcelain veneers, very little tooth structure is lost and the treatment rarely requires the use of anesthesia. 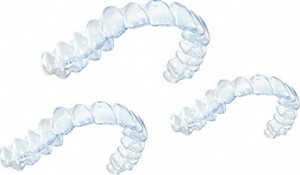 Porcelain is also very durable and are resistant to stains that normally would affect natural teeth. Unfortunately, little doesn’t mean nothing is removed and once some of the enamel has been removed, there’s no turning back. Also, the color of the porcelain can’t be corrected and temperature sensitivity is to be expected, especially during the first few days after the procedure. You may also want to be careful about chewing and biting hard objects because doing so may damage the veneers. Another disadvantage of porcelain veneers is that while they’re made to blend in with the rest of your natural teeth, over time, the rest of your teeth may change in color. This is usually the result of bad oral health practices in your part, so be sure to take note of this. Also, if you habitually or unconsciously grind or clench your teeth, you may want to visit your dentist and ask if you should be wearing a night-guard for added protection to your veneers. As far as smiles go, porcelain veneers can benefit those who are already confident about their pearly whites. Be sure to check if a new set of porcelain veneers is the best cosmetic option for you and your teeth by visiting your dentist today! Is your smile what you want it to be? Do you envy those with that dazzling white smile? Perhaps you should consider dental veneers. What are veneers? Veneers are a thin, custom made shells that are placed on top of existing teeth, fixing discolorations, gaps, chips, and broken teeth. While veneers and bonding are cosmetic procedures used to treat similar problems, veneers may be a better alternative in cases where the patient wants to adjust the size or shape of the tooth. Before you know it, you’ll have an amazing smile to show off! For more information on dental veneers call Tyngsboro Cosmetic Dentistry in Tyngsboro, MA at 978-649-7773 or visit www.tyngsborocosmeticdentist.com. 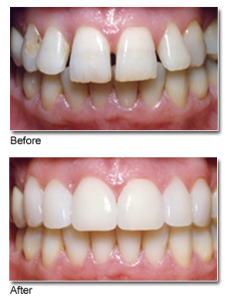 Veneers can be a great way to fix the color and/or shape of a tooth. For more information on Veneers, contact Dr. James Yankowskas and make an appointment at (978) 649-7773 or visit our website.